Leather and Tech: The Perfect Pairing! 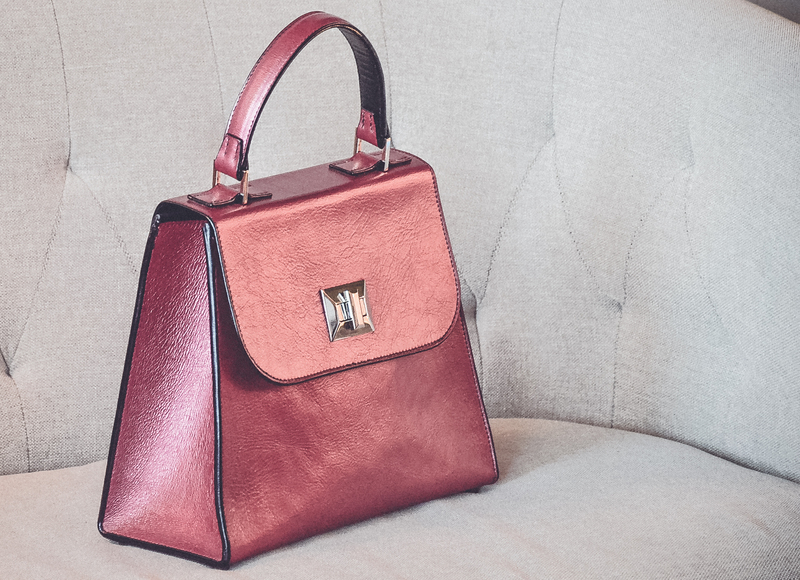 Beau Satchelle’s, Growing Love Affair with Luxury Leather Perfection. Why Not Pledge To Slow Down And Learn To Enjoy The Simple Things Again?